Wet Lawn Got You Down? This summer has been very hot and dry, but this past week has tried to make up for the lack of rain. The storms and rainfall this past week have left our lawns a little wet. What does the abundance of rain do to our lawns and how should we care for them? Weed Pro has all of these answers and more. What does it do to your lawn? Stay off the grass- You can splash in the puddles, just not in your lawn. Avoid walking on damp or wet grass. Wait until your lawn is dry or when you can step on the grass without leaving wet footprints, then you can resume your outdoor play. Wait to Mow- You never want to mow your lawn when it is wet. When you first mow your lawn, set your mower height to highest setting that it will go to avoid any saturated grass. Aeration is Key- Aerating your lawn after periods of rain is very beneficial. Whether you manually aerate your lawn or use a powered aerator, this helps you to break up build up that could have resulted from the damp conditions. 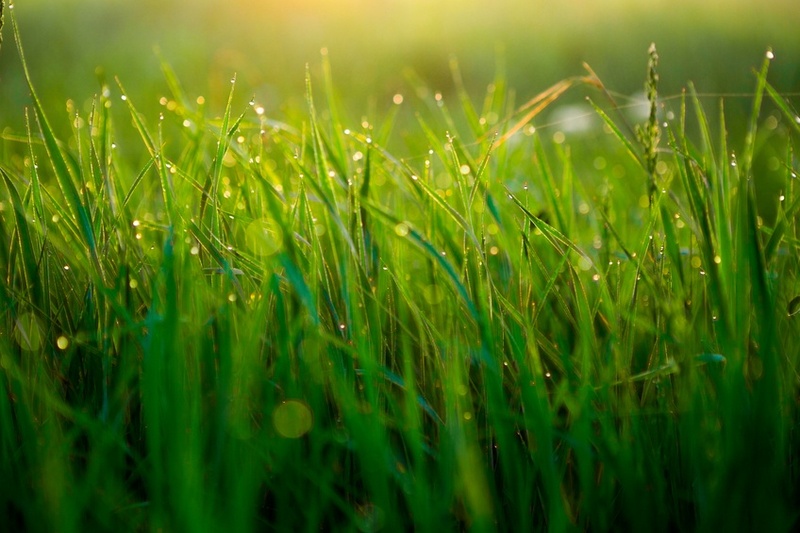 Take Notes- Look over your lawn for any areas that are particularly vulnerable and think about how you can prevent this in the future, like leveling the ground or better drainage.